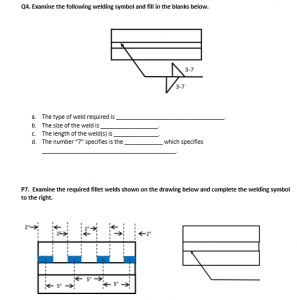 The Welding Symbols Training manual, the Welding Symbols Guide, and a comprehensive Welding Symbols Test is currently being offered as a package. 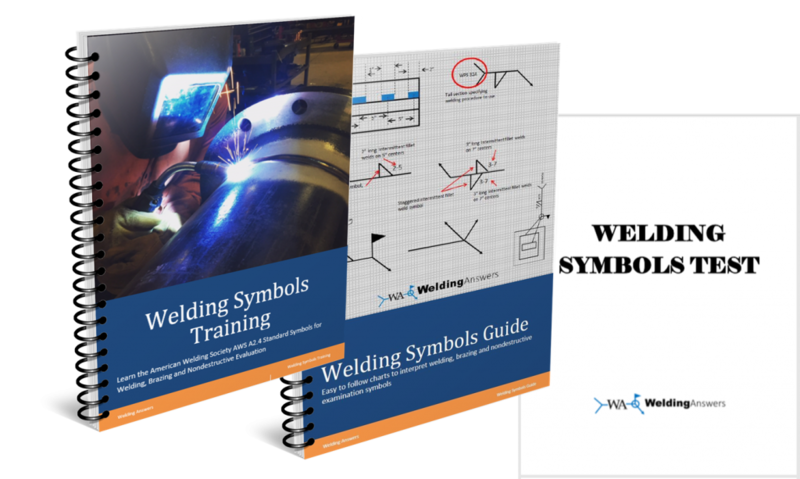 This set of resources includes a key and graphical representation (Welding Symbols Guide) of each type of weld symbol, supplementary symbols and many variations. For each type of weld (i.e. 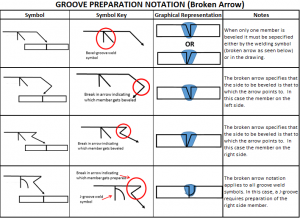 fillet, groove, spot, seam, etc.) 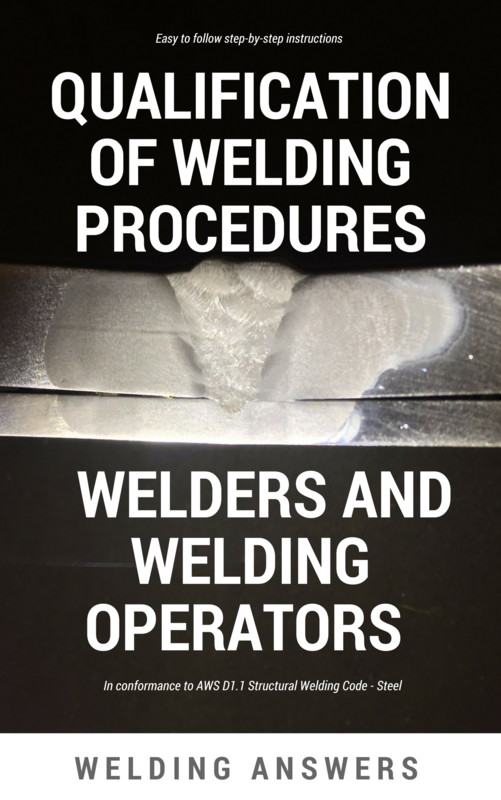 the key starts with the simplest welding symbol and builds upon that initial step. 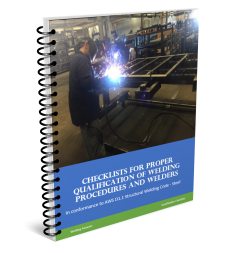 This avoids the confusion that comes from trying to interpret a welding symbols charts with a large number of symbols and notations. 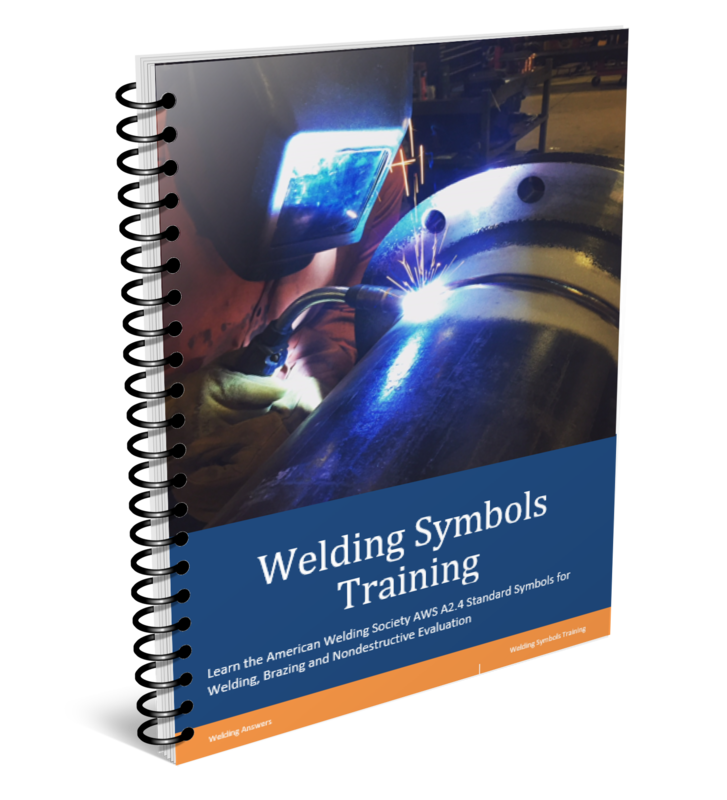 The Welding Symbols Training manual can be used a self-taught course, or it can be used to instruct others. Practice problems will be provided at the end of every section. 121 total problems. 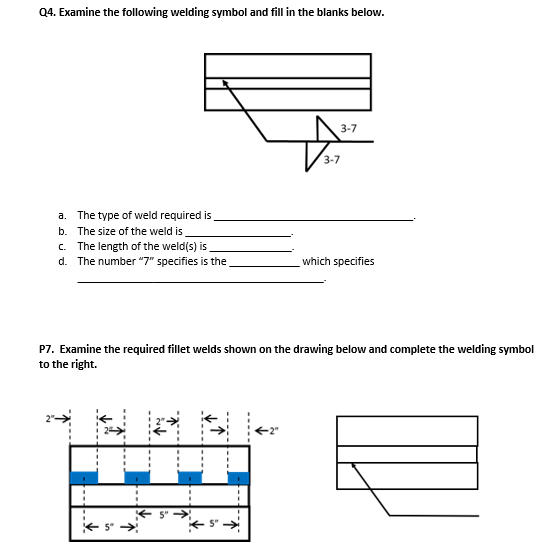 A comprehensive Welding Symbols Test is also provided to test your knowledge or that of your employees or students. You will see questions and problems similar to the ones below. An answer key will be provided. We have been teaching this class to many of our customers and we are now making it available electronically to our readers.